NASA says it will launch humans to space from American soil again by 2017. 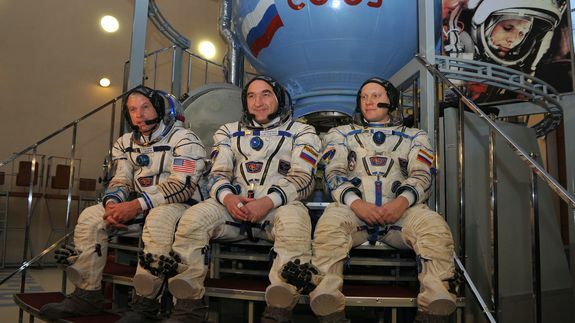 The news comes on the heels of NASA’s announcement that it has cut all contact with Russia’s space agency due to Russia’s escalating tensions with Ukraine. Tagged with america, federal, flight, king, News, Politics, russia, us world, world.